All our professionals at Nicholson Dental maintain the highest levels of accreditation and pursue ongoing education to stay abreast of the latest trends in dentistry. Kathryn E. Nicholson, D.M.D., P.C. Dr. Nicholson grew up in Klamath Falls and graduated from Klamath Union High School. She continued her education at the University of Oregon where she received her Bachelors of Science in 1994. Dr. Nicholson then went on to receive her Doctorate of Dental Medicine Degree in June of 2000 from Oregon Health Sciences University. Since graduating, Dr. Nicholson has built a very successful family dental practice in Klamath Falls. 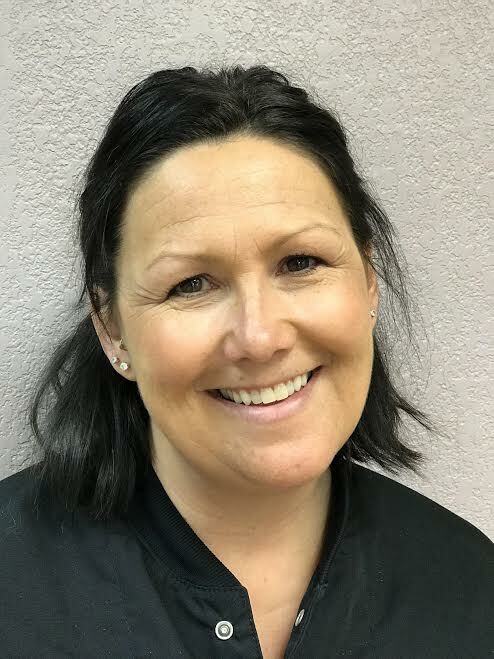 She is happy to be back home raising her family and providing quality dental care to the residents of Klamath Falls and the surrounding areas. Dr. Nicholson is proud to be a member of the Oregon Dental Association, the American Dental Association, as well as a member the Academy of General Dentistry. Dr. Nicholson is devoted to the highest standard of patient care. She goes above and beyond to optimize her patient’s oral health and takes great pride in the results that come from this high-quality treatment. Dr. Nicholson participates in continued education throughout each year to ensure that she is informed of the latest trends in dentistry. She is always looking for newer, better ways to treat patients. Her attention to detail, kindness and commitment to achieving great oral health for her patients sets Dr. Nicholson apart in the dental field. 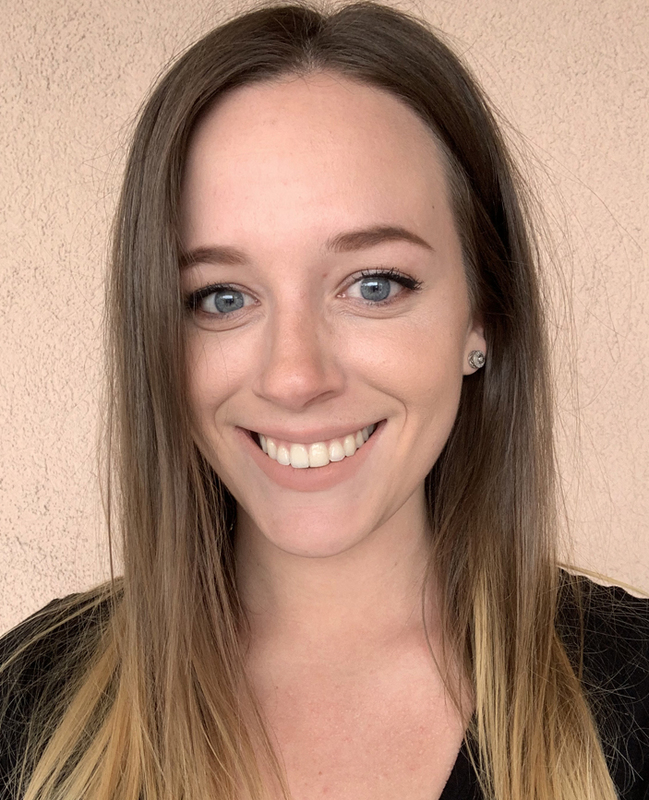 Megan was born in Chester, California but grew up in Redding, California. She has lived here in the basin for over 15 years. She attended Oregon Institute of Technology and graduated in 2002 with her associates degree in Dental Hygiene. Megan enjoys spending time with her family. Her favorite pass times are traveling, camping and watching her kids play sports. Megan enjoys getting to know her patients personally and helping them understand the importance of good oral hygiene. She has a great personality and always makes her patients feel comfortable in the chair. Megan loves to see her patients excitement when they see their oral health improve. Nicholson Dental is extremely grateful for Megan and her wonderful service! Emily was born in Klamath Falls but raised in Houston, TX. She just got married this last winter and currently in the dental hygiene school at OIT. She has two dogs, Charlie & Buck. Lucy was born in Busan, South Korea. Lucy lived in Klamath Falls for about 6 years, but now resides in Yreka, CA. She has a sweet year old Golden Retriever, named Ellie. She is 3 years old. In Lucy’s spare time, she enjoys taking Ellie on walks and reading. Lucy previously worked as a Paralegal in New York, as well as a Dental office in Sacramento. Lucy takes care of all our patient’s insurance and account matters to ensure our patients are getting the best care they can. 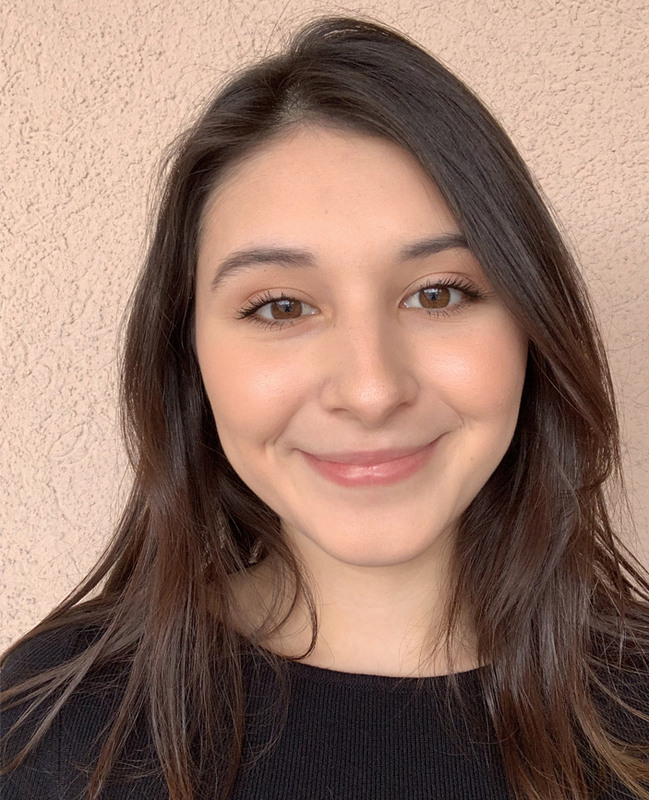 Kiana was born in Sacramento, California and just moved to Klamath falls after living in England for 4 years. She loves dance and fashion and has made a living on both her entire adult life. She is new to the dental field but excited to help patients and learn all she can in the industry. Bibianna was born in Los Angeles, California. She moved to Klamath Falls for schooling. She has two dogs, Milo and Nicki and she is pet friendly. In her spare time, she likes to scare people in the office.